Gidday! Welcome to the January photo quiz! Each month there are new photos about New Zealand culture eg nature, food, special days etc. Answer the questions at the end of each section (click a left circle) and check your answers by clicking 'Well...How did I do?' box at the end. 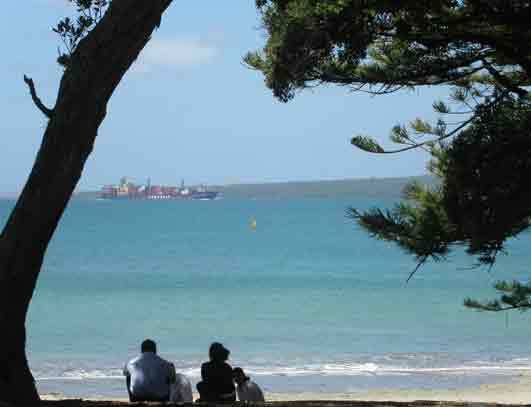 Photo 1: container ship from Takapuna Beach. Photo 2: Maori waka (canoe) coming in to Takapuna Beach. Photo 3: para gliding at Takapuna Beach. Photo 4: horse riding at Te henga Beach. 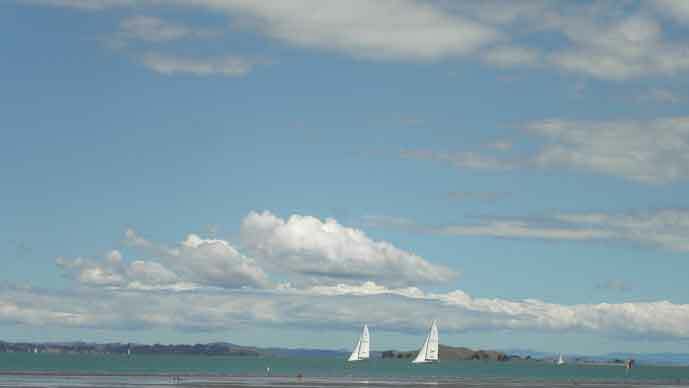 Photo 5: Hauraki Gulf at Auckland's Anniversary. Photo 6: Rose in the cornfield with the sunflowers. Things to see and do Photos 1 - 5: Things to see at Auckland beaches. Photo 1: Not everybody wants to swim or sunbathe at the beach. Sometimes it is good to just sit in the shade and watch ships and boats go by. In photo 2 there is a waka (Maori canoe) coming into the beach, in photos 3 and 4 there are popular sports: paragliding and horseriding. In photo 5 at Auckland's Anniversay Weekend on Monday, you can also see lots of different sail boats in the Waitemata Harbour and Hauraki Gulf. 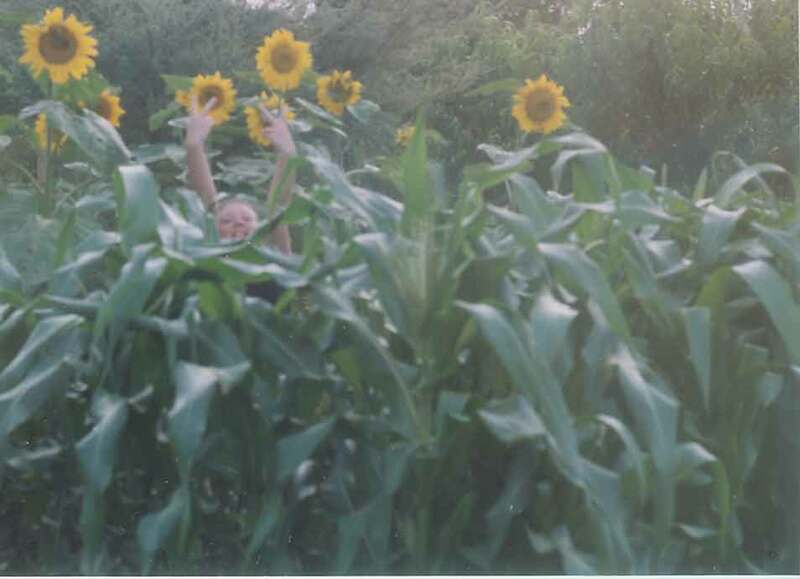 Photo 6 is Rose in the corn field with sunflowers behind her. Fields of corn are a common sight and sometimes they are also made into mazes for tourist attractions and fun. 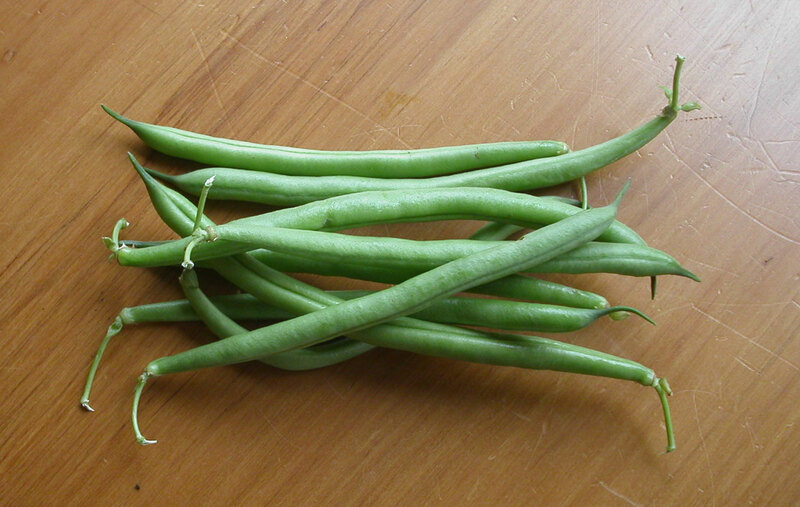 Photo 1: Green beans. Photo 2: Strawberries are still cheap! 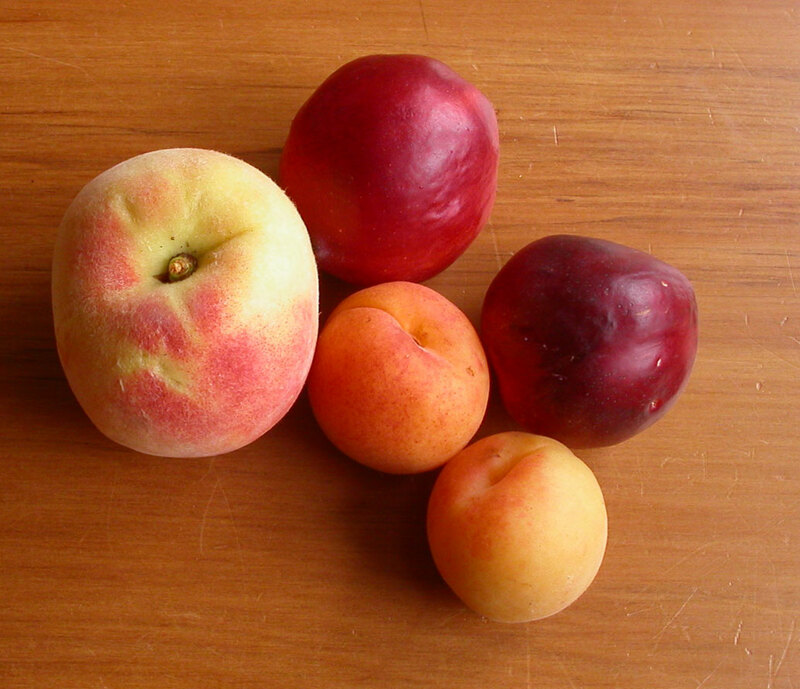 Photo 3: a peach on the left, 2 red nectarines and 2 apricots. Photo 4: Dark red plums on the left and cherries. Photo 5: alfalfa, mixed and mung bean sprouts. Food Photos 1-5: Vegetables and fruit in summer. It is the end of the strawberry, plum and cherry season but stonefruit are cheap now - peaches, nectarines and apricots. Beans and sweetcorn are cheap and salads with sprouts are also popular. Things to see and do in January quiz. Try not to look back and read the text or look at the photos before you answer. Click the circle on the left of the best answer. Check your answers at the bottom with the 'Well...How did I do ?' button. 1. What kind of things can you see in New Zealand when you go to the beach? b) People swimming and sunbathing. c) Many different kinds of boats. 2. What are the people in photo 1 doing? d) Relaxing and drinking a beer. 3. Rose is shorter than the sunflowers. 4. The waka has got a sail. 5. 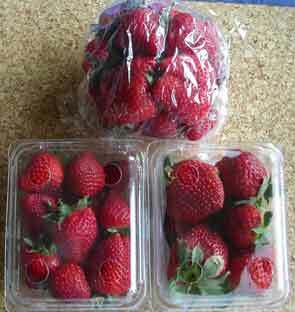 Strawberries are cheaper in the South Island of New Zealand.